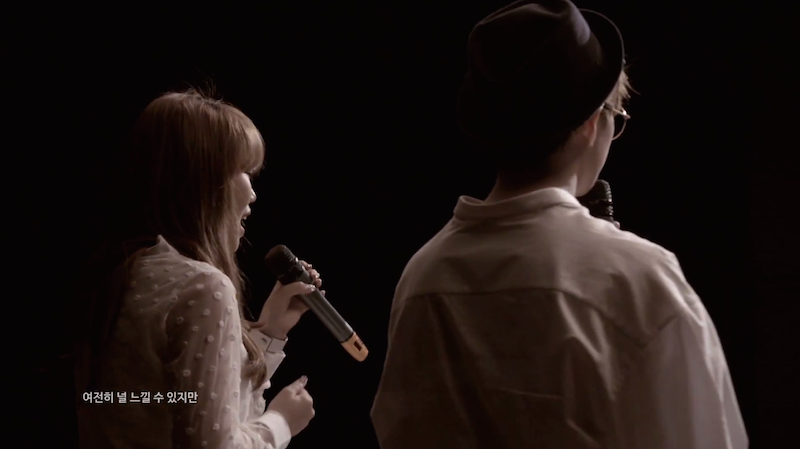 As part of YG Entertainment’s new cover project, Akdong Musician released a version of Taeyang new hit EYES, NOSE, LIPS. This brother sister duo continues to blow me away with their talent and this video is no exception. While I already love Taeyang’s version, I have also fallen in love with this rendition. It’s almost like listening to an entirely new song. Their sounds fits wonderfully with this interpretation of the song. I find myself completely mesmerized while listening to their beautiful vocals. The simplicity of the video also helps to focus in on the talent of the artists. 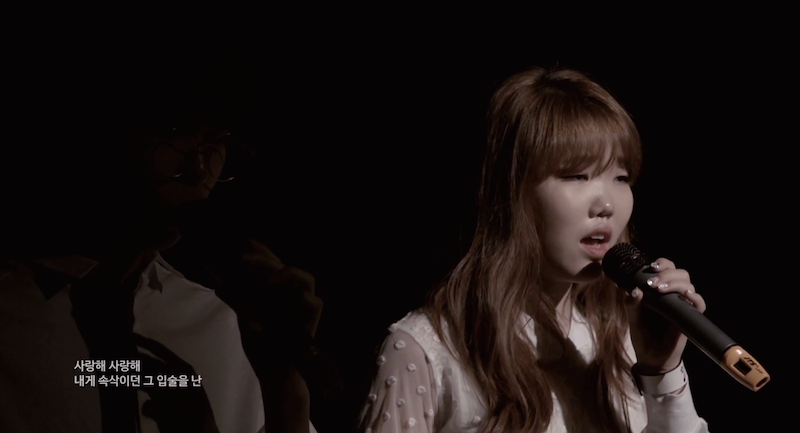 Lee Soo Hyun’s part in particular adds a dimension that Taeyang’s original version would never capture. Combined together, these siblings are unstoppable. 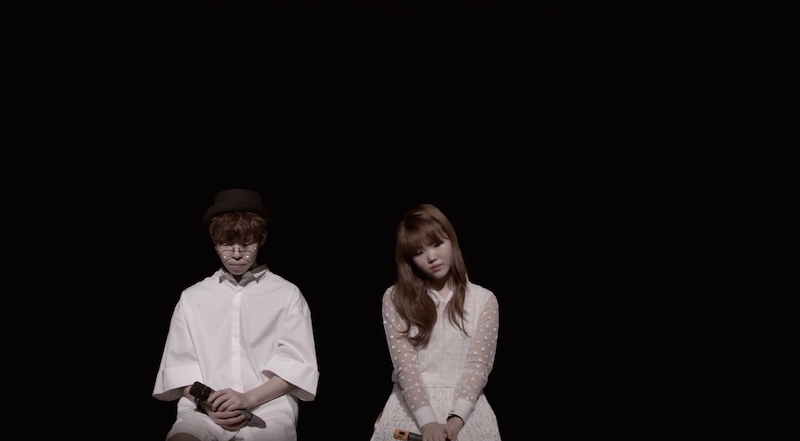 I haven’t heard an AKMU song that I didn’t love and I’m so glad YG decided to release this cover to the world! Just when I thought EYES, NOSE, LIPS couldn’t get any better, this version redefined and refueled my love for this song. 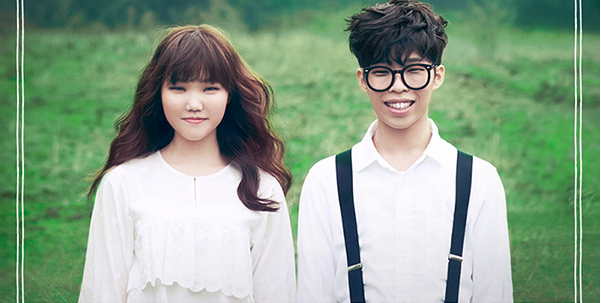 What do you think of Akdong Musician’s version of EYES, NOSE, LIPS? It seems that this cover project will be an ongoing initiative by YG entertainment. Who do you want to see perform next? I’d love to see Big Bang do a cover during this project, but it’s probably more likely that another group like 2ne1 or Winner will do a cover of a Big Bang song. There’s the potential for some awesome renditions and I can’t wait to see what YG has up his sleeve. YG sure has been on a roll this year!